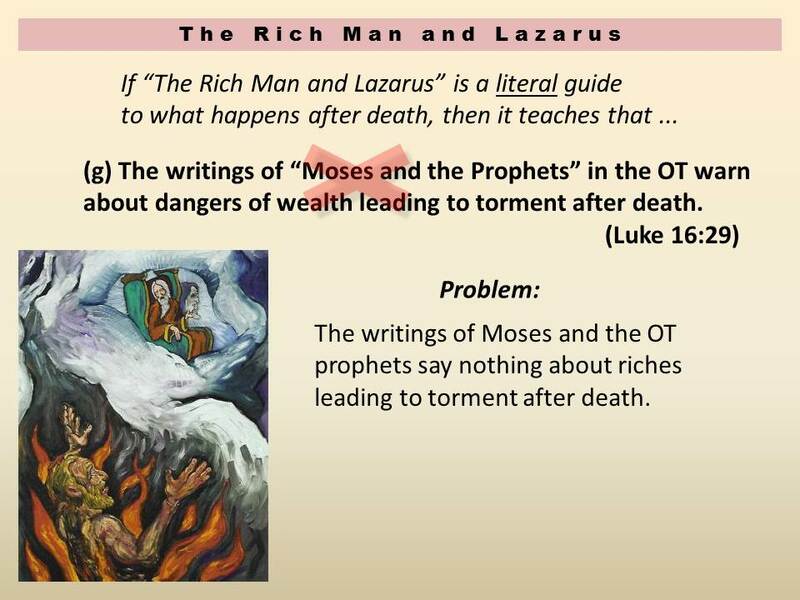 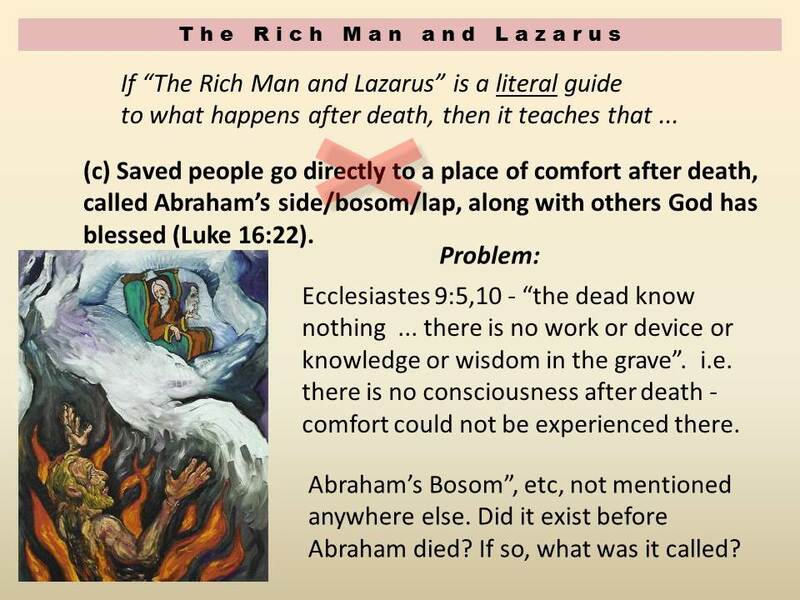 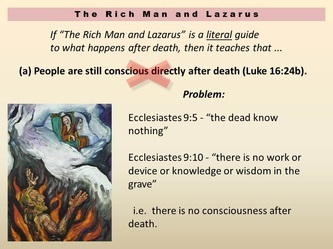 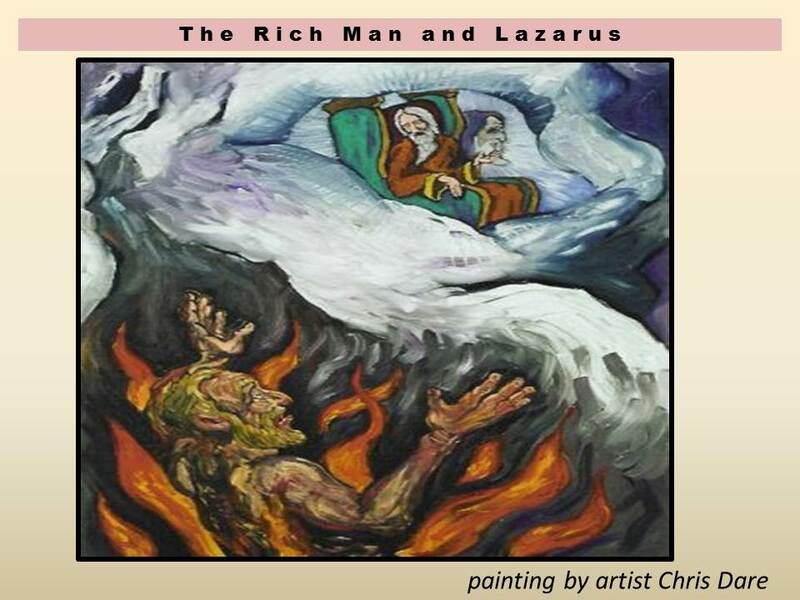 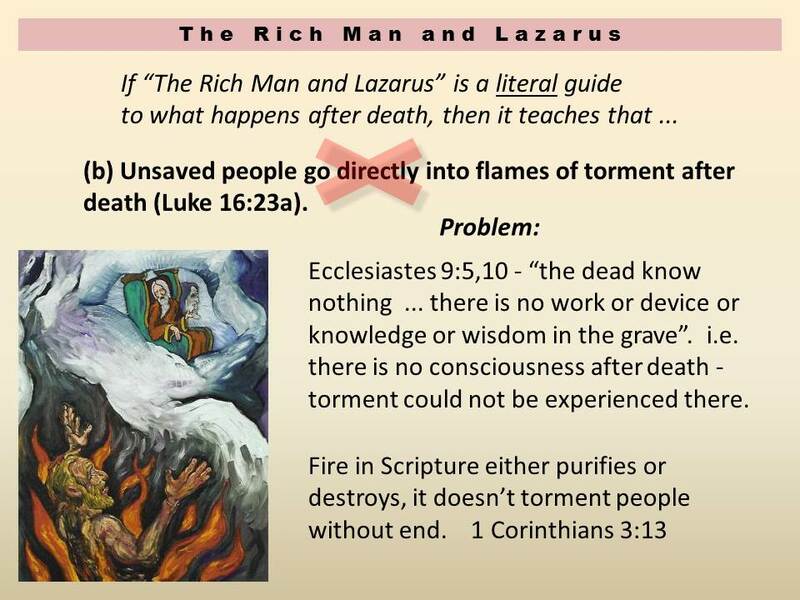 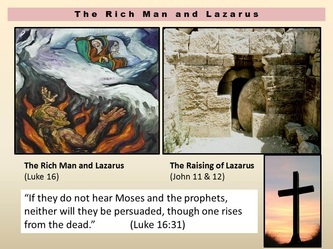 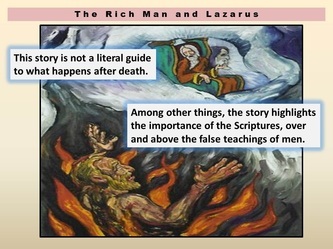 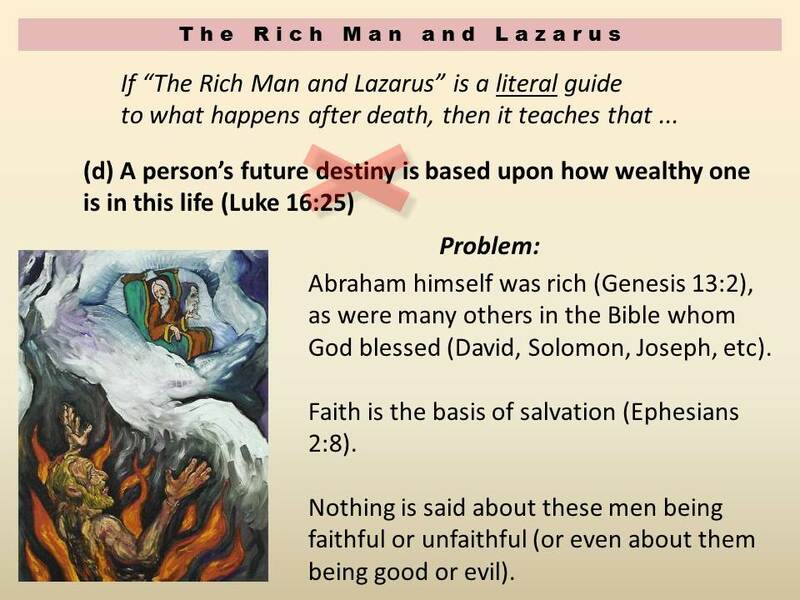 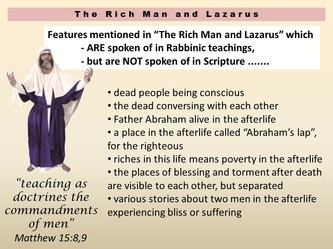 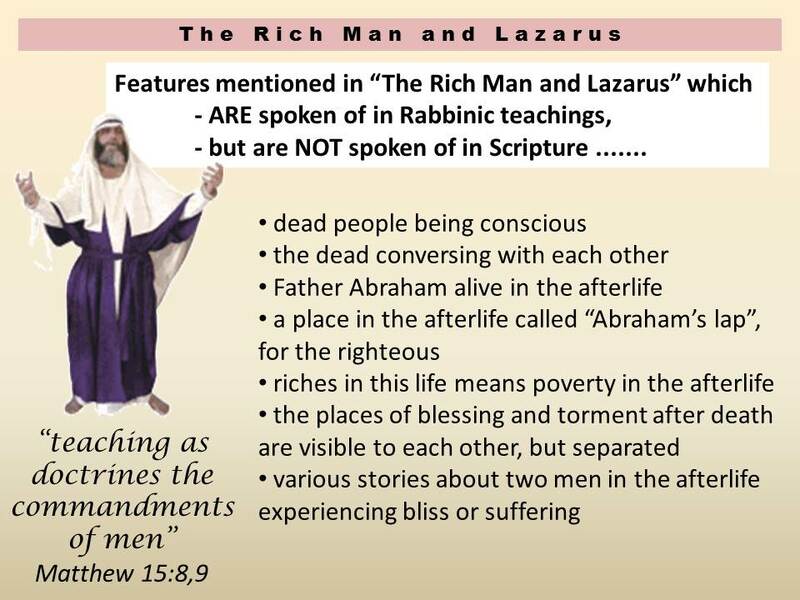 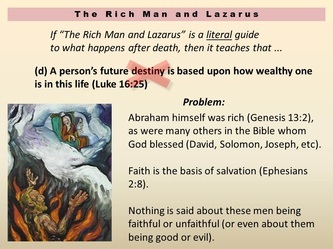 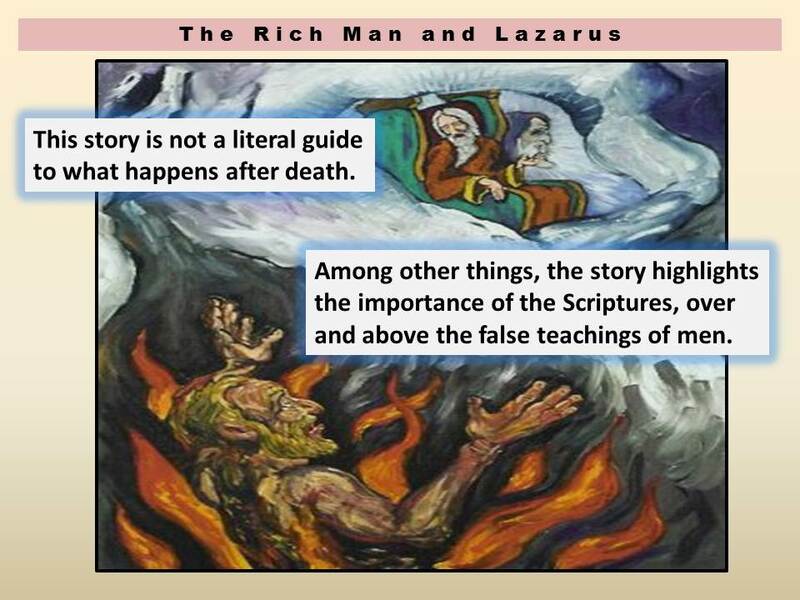 Summary: This parable from Luke 16 has been used to teach all sorts of things about what happens after death. 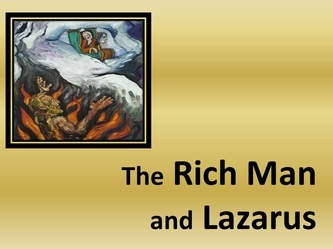 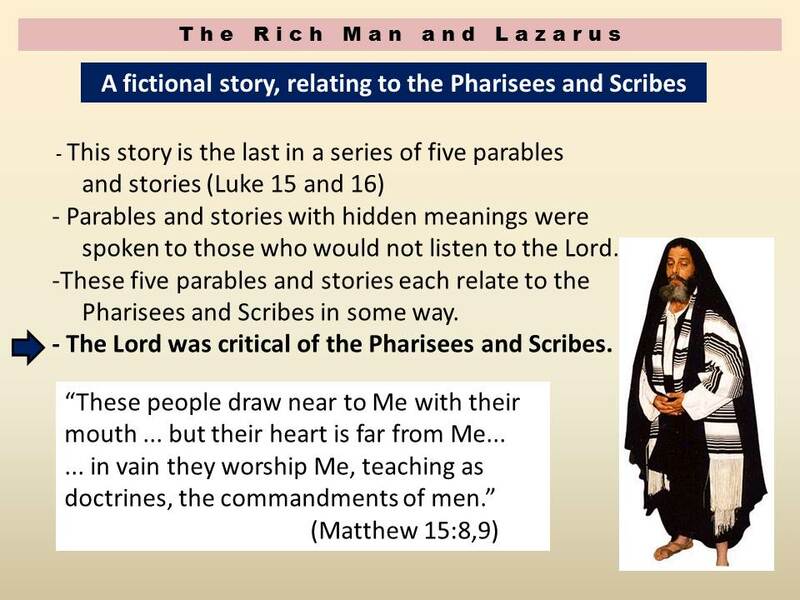 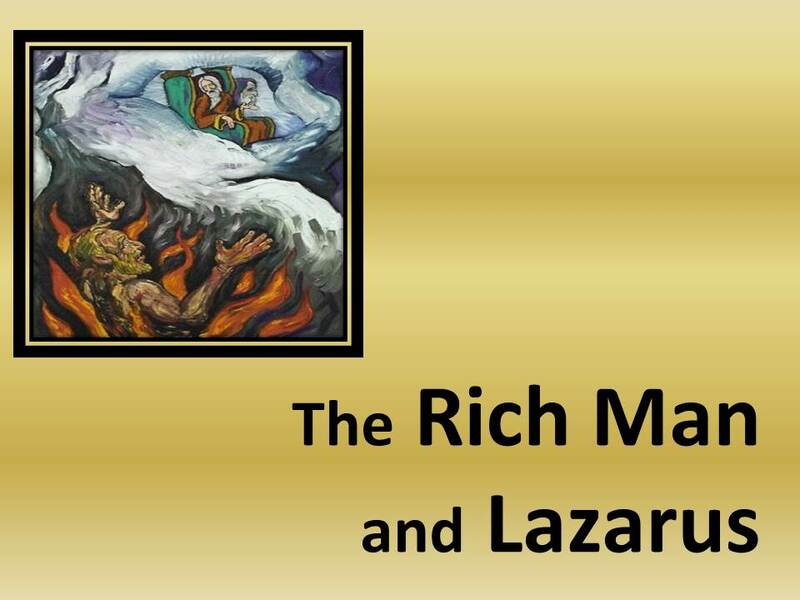 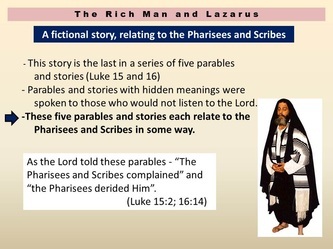 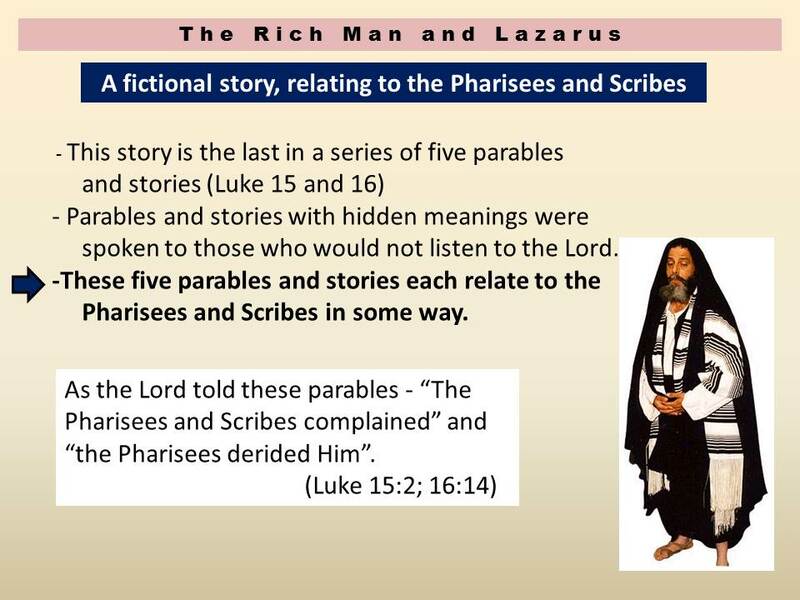 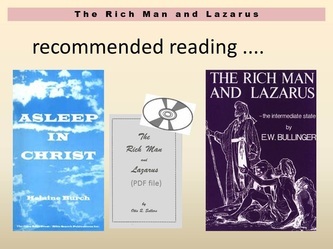 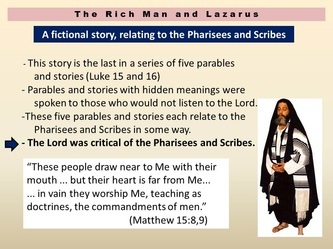 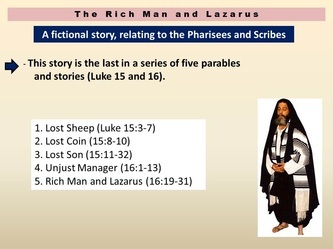 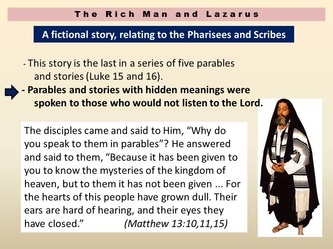 This message discusses the fact and the fiction of this inspired parable of the Lord. 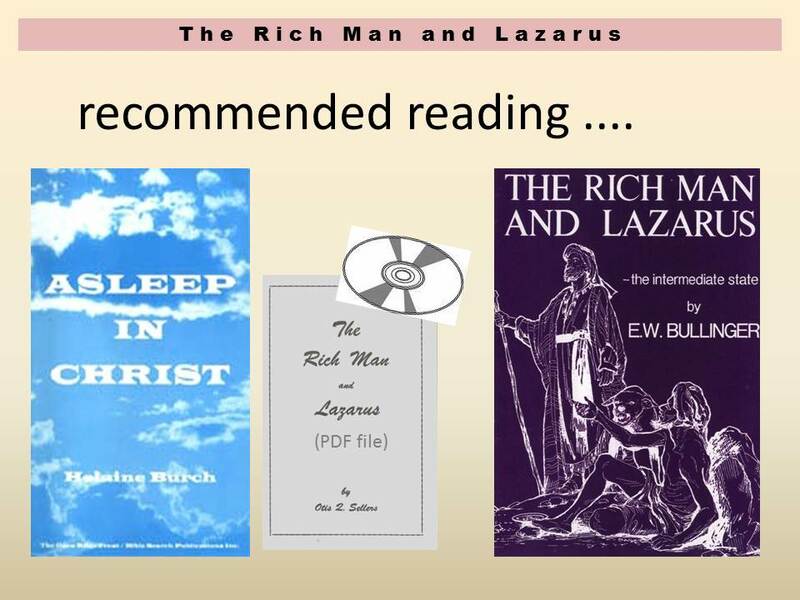 Accompanied by slides and charts.